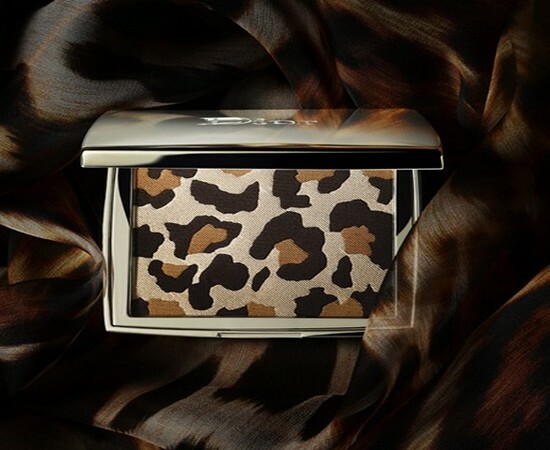 Yet another stunner from Dior – this time an eyeshadow palette inspired by Mitzah Bricard and her signature jungle panther print. The Anglo-Austrian Mitzah Bricard captured the fascination of Christian Dior at the very beginnings of the House. While she was officially responsible for the Dior hat collection, she held tremendous influence was over the couturier on many aspects of the brand, including the creation of the New Look. 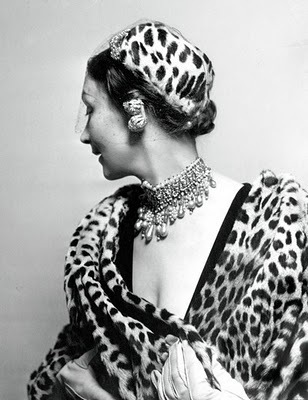 Known for her love of leopard (she wore a panther scarf wrapped around her wrist at all times), the colour lilac and over-the-top jewelry, it was said that Mitzah could “turn the ordinary into the stylish”. 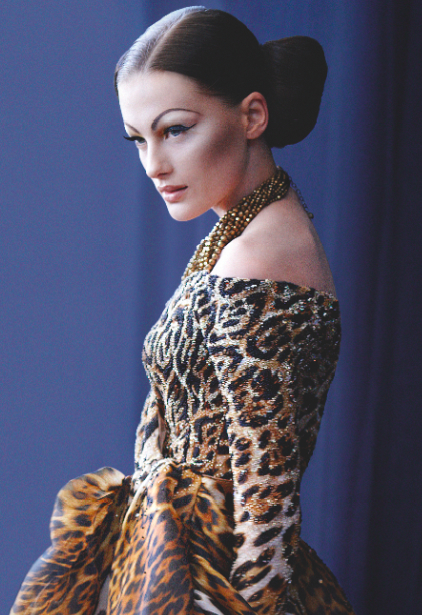 Dior decided to include the signature Jungle panther motif in his collections from 1947 onwards. The print corresponded perfectly to the world of Haute Couture. It was reproduced numerous times in chiffon, taffeta and silk and as become an emblematic House reference. In keeping with her extravagant inspirations, the limited edition Mitzah Eye Palette is a hauntingly seductive trio of camel, chocolate brown and beige shadows that can be applied separately or combined to create a sumptuous tawny shade. That is, if you can bear to spoil the beautiful design!